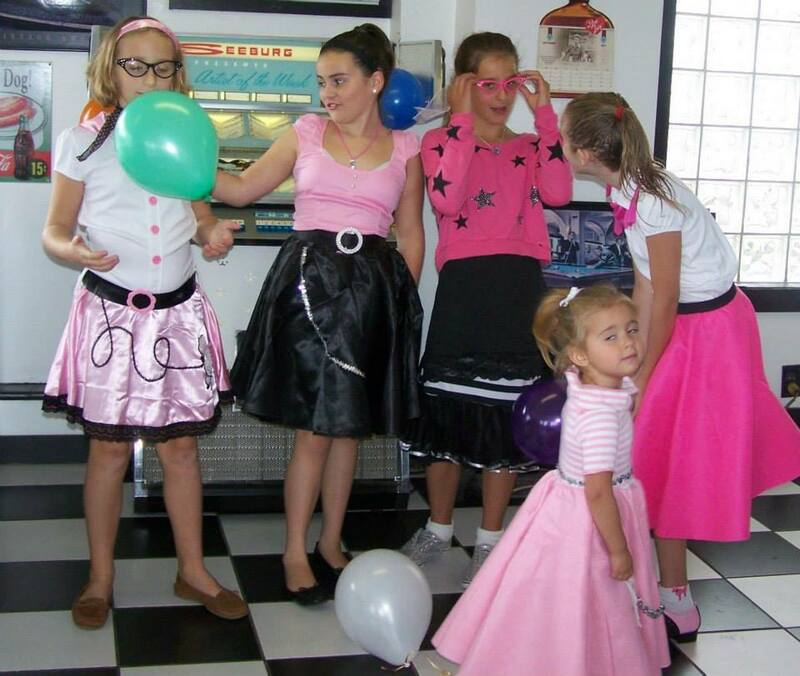 Host your birthday event with us! 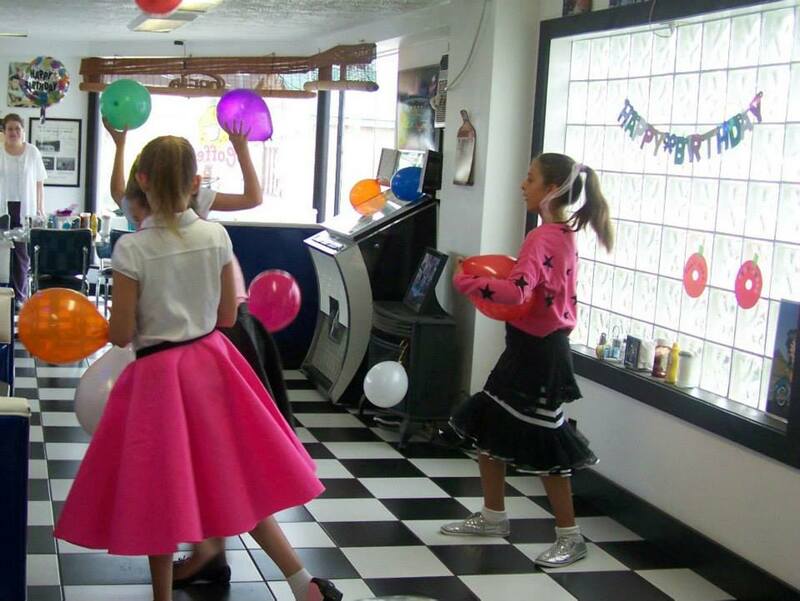 Soda Jerk's 50's themed setting makes for a fun and unique event for all ages! 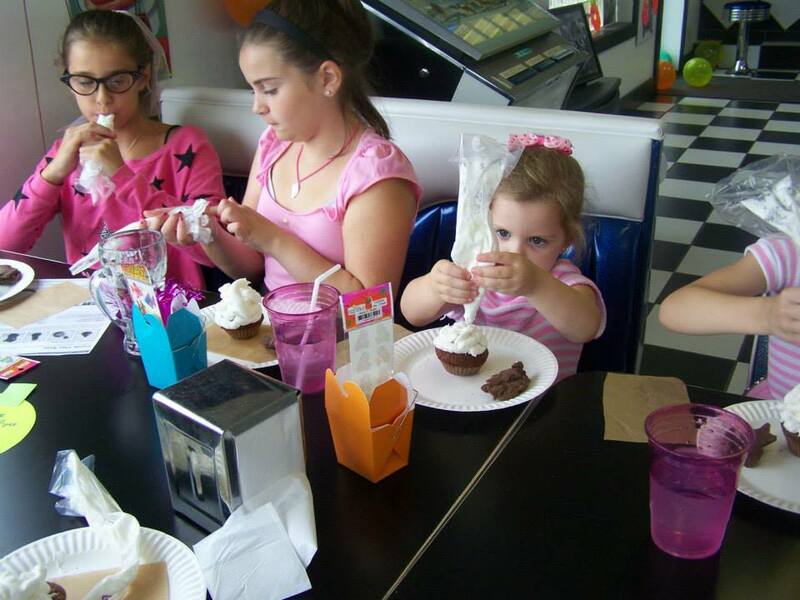 Contact us today about hosting or catering your event.